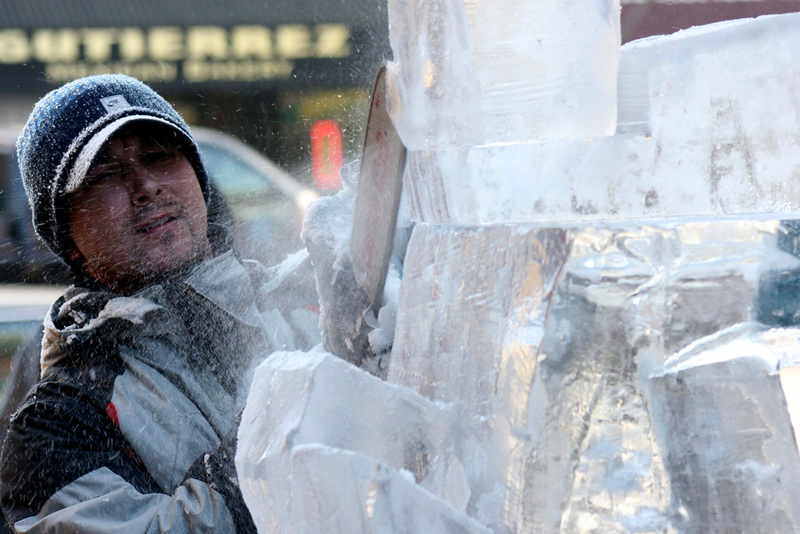 MICA, a group of professional ice carvers in the Michigan / Indiana region, participates in Ice festivals and competitions throughout the US. 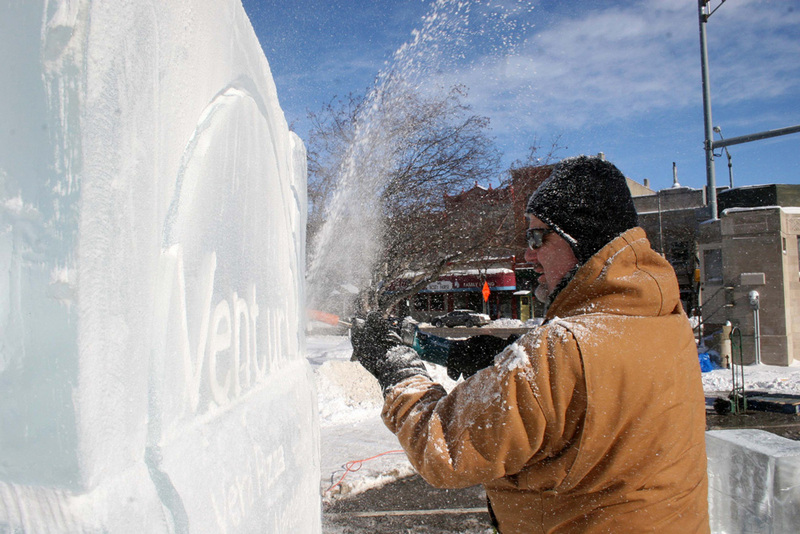 The group desired to develop an annual, local festival to showcase their ice sculpting talents, build long-term partnerships with the Goshen community, and bolster economic activity in the city of Goshen. 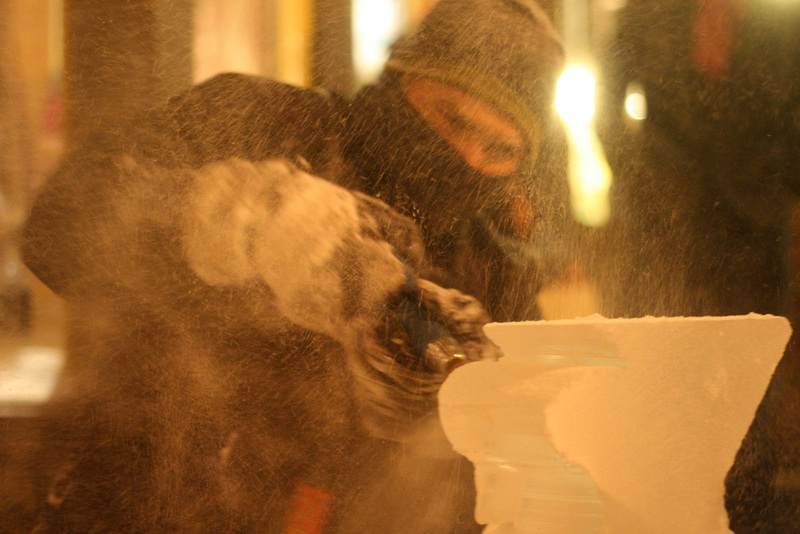 MICA president, Greg Beachy, approached Eyedart in 2007 for assistance in developing and implementing the event. 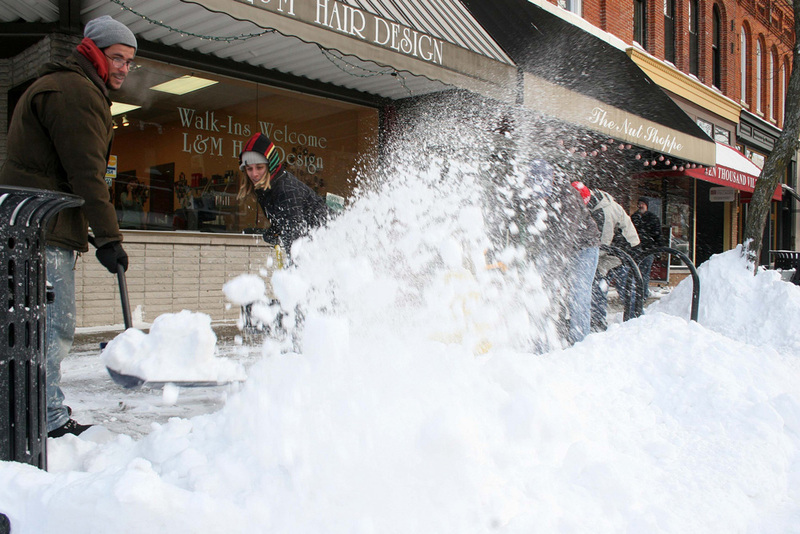 Eyedart facilitated a partnership with Downtown Goshen, Inc. and MICA, leading the two organizations through the planning and implementation process in order to create the new festival. 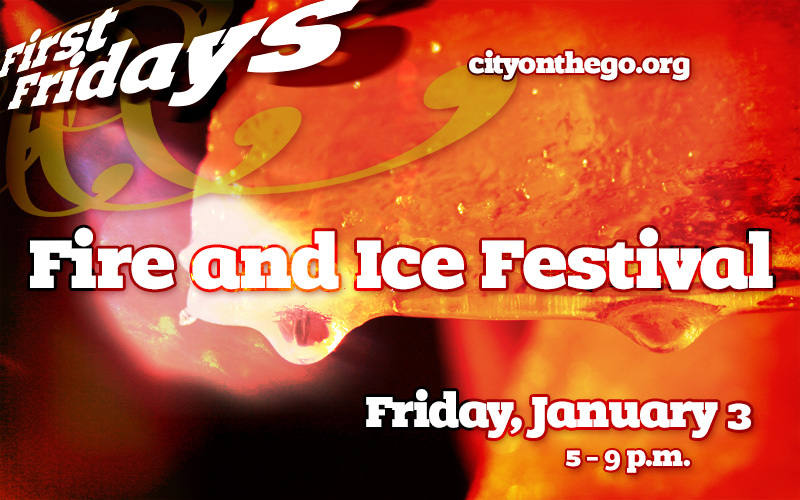 Fire and Ice Festival • Goshen, Indiana • What’s ice without the fire? 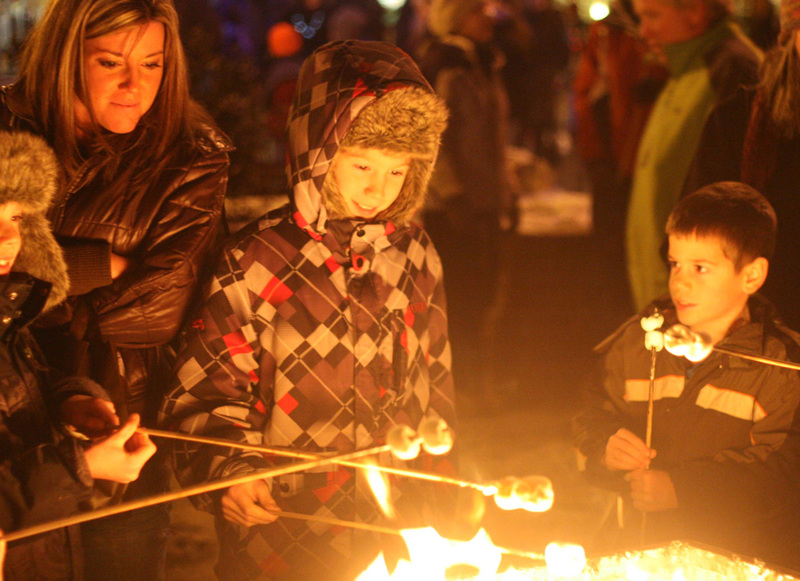 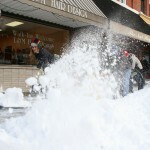 Eyedart, MICA, and DGI launched Goshen’s first Fire and Ice Festival in January 2008. 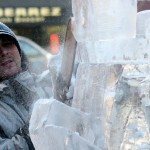 The event has become an annual establishment, taking place on the first weekend in January. 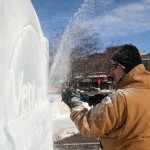 Every year, the event continues to grow and develop. 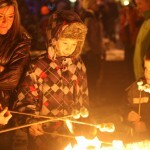 Thousands attended the event generating record January sales for downtown stores.